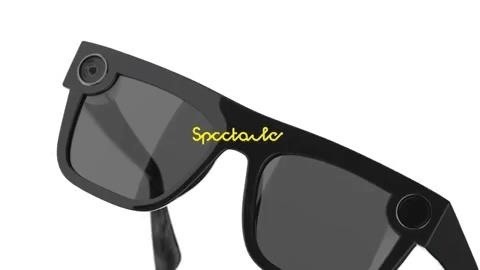 While they don't do augmented reality just yet, the latest styles of Snapchat's Spectacles 2 camera glasses serve as a peek into the future of how mainstream AR wearables may look. On Wednesday, the company unveiled two new styles, Nico and Veronica, that expand its Spectacles 2 lineup. The new glasses eschew the rounded style of the original for a design that resembles those of designer sunglasses. The Nico and Veronica versions of the glasses offer polarized lenses (with prescription lenses available through a partnership with Lensabl) and come in black. By comparison, the original design comes in three color options and two variations of UV-tinted lenses. As far as the technical specs go, the new styles are almost identical to its current-generation predecessor. The glasses feature an HD camera for first-person photos and video, and are water resistant. According to a company spokesperson, the glasses support the new functionality released earlier this summer, namely, automatic saving of recorded content and the ability to select between horizontal and square video formats. Also, the built-in battery recharges fully in about an hour via a charging cable rather than the charging case of the original. The new shades are available to order now via the Spectacles webstore, with shipping taking about two to three weeks. Priced at $199.99, the newer styles come at a $50 premium over the original design. 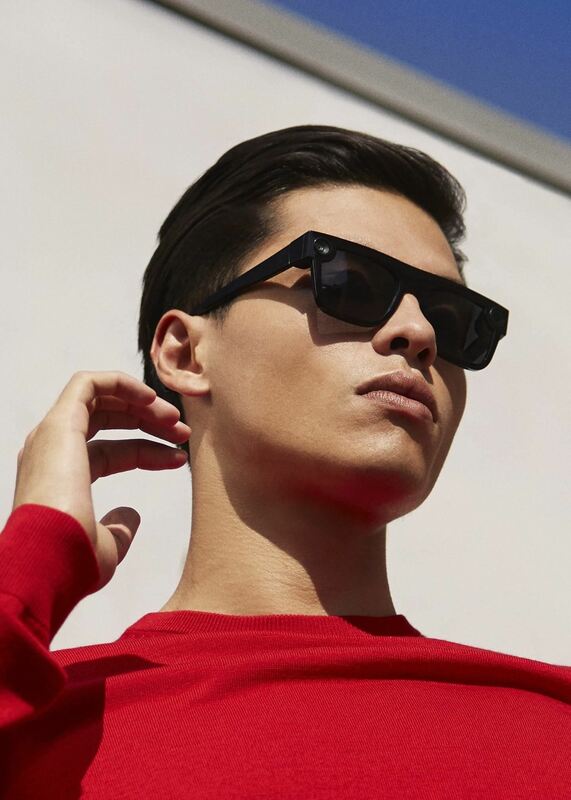 Customers will also be able to purchase the glasses in select Neiman Marcus and Nordstrom stores in the US this fall, as well as additional retailers in Europe. In addition to announcing the new Spectacles lineup, Snap teased some new functionality coming soon to the camera glasses. 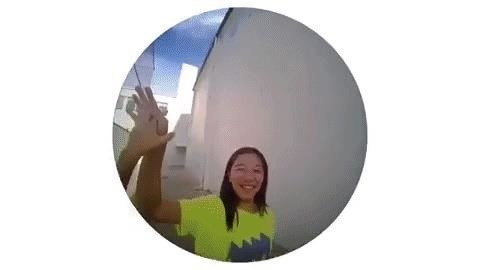 "Later this fall, we'll also be rolling out a new Snapchat feature that automatically curates your Spectacles Snaps into a single Highlight Story," said Team Snap in a blog post. "Highlight Stories will make it faster and easier to find your favorite moments and share them with friends after a full day of Snapping." From the perspective of Snap, via a company spokesperson, Spectacles represent an evolutionary step between smartphones and AR-capable smartglasses that display digital content in the user's field of view. 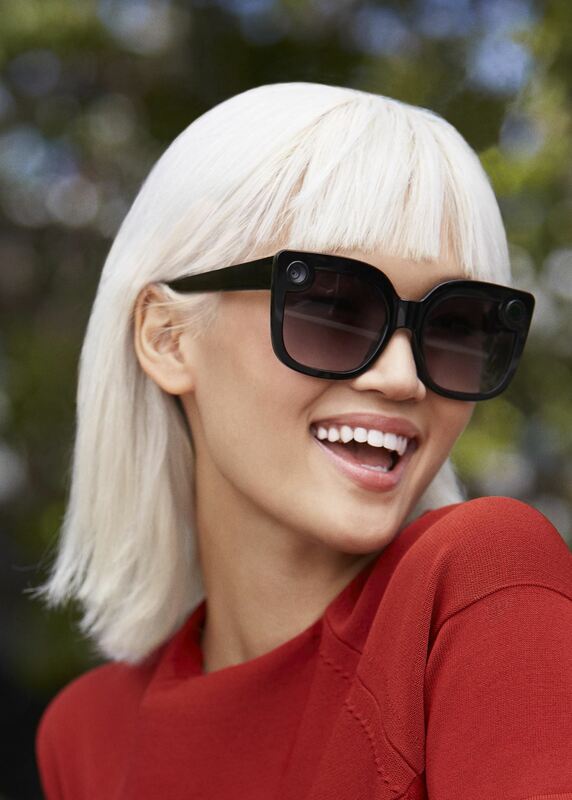 This aligns with reports that Snap is developing a smartglasses version of Spectacles, expected to include a dual-camera setup for depth-sensing and GPS for location, set to launch in 2019. Through its continued innovation in mobile AR, the company appears to be prepared to eventually make the jump to smartglasses on the software side. Perhaps more importantly, Snap is gradually demonstrating a more fashionable sense of style that will be critical in terms of generating interest from general consumers rather than tech-focused early adopters. The new Nico version mirrors the classic style of the ever-popular Ray-Bans. And while the Veronica version looks familiar, I couldn't quite peg the design influence for it, so I asked a focus group of one (my wife), what they looked like. Rather than offer a brand comparison, she responded with a single word: "Beauty." That's mainstream appeal right there.